Welcome home!!! 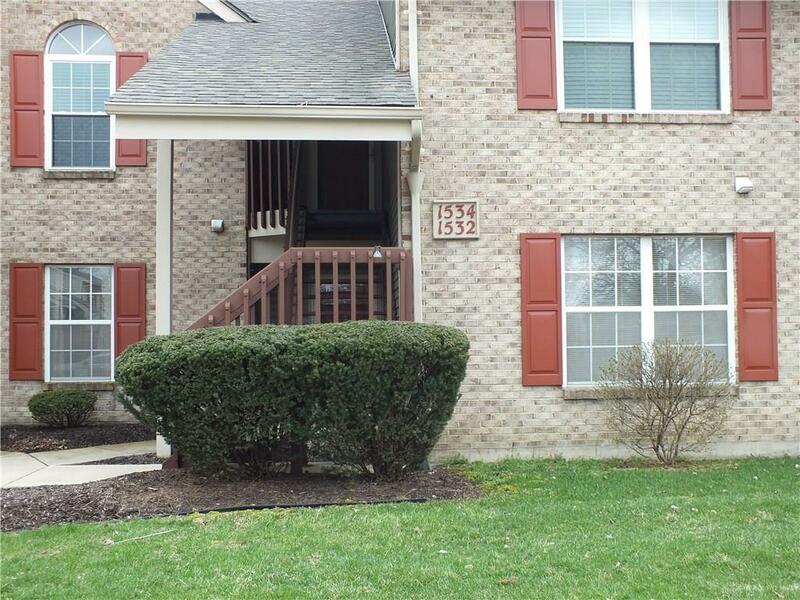 First floor, lovely well maintained condo, is a stones throw from the pool!!! 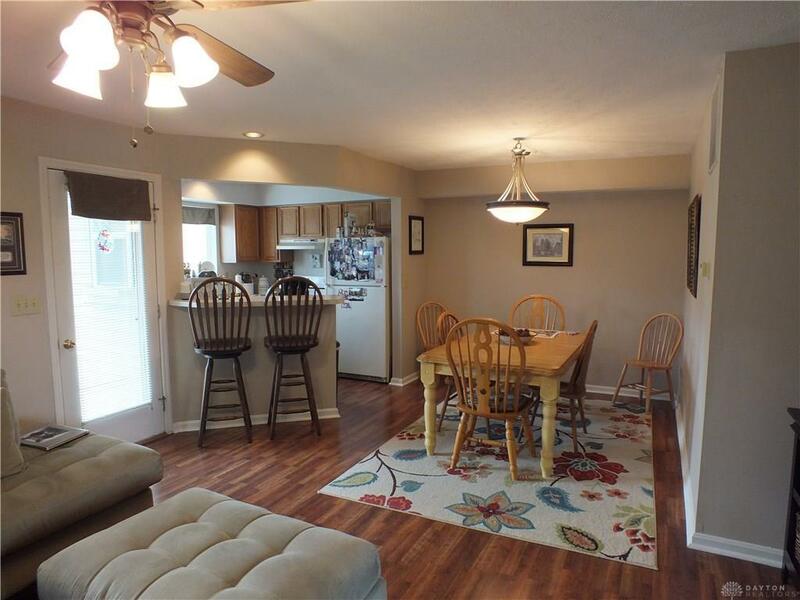 Located in Washington Township, so no income taxes, close to shopping, the Dayton Mall, interstate, Centerville Schools, restaurants, yet removed from traffic, noise and congestion. 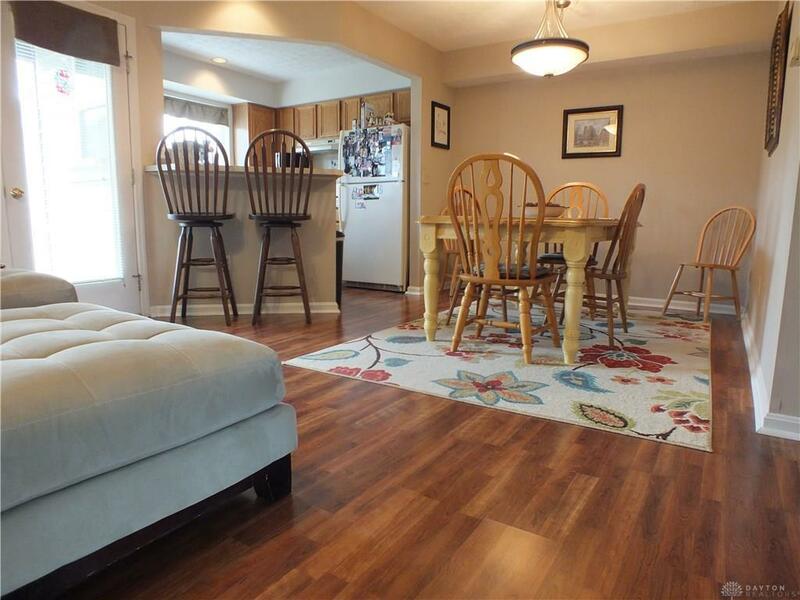 This condo is already updated and ready for you to move in and relax! No snow to shovel and no grass to mow!! 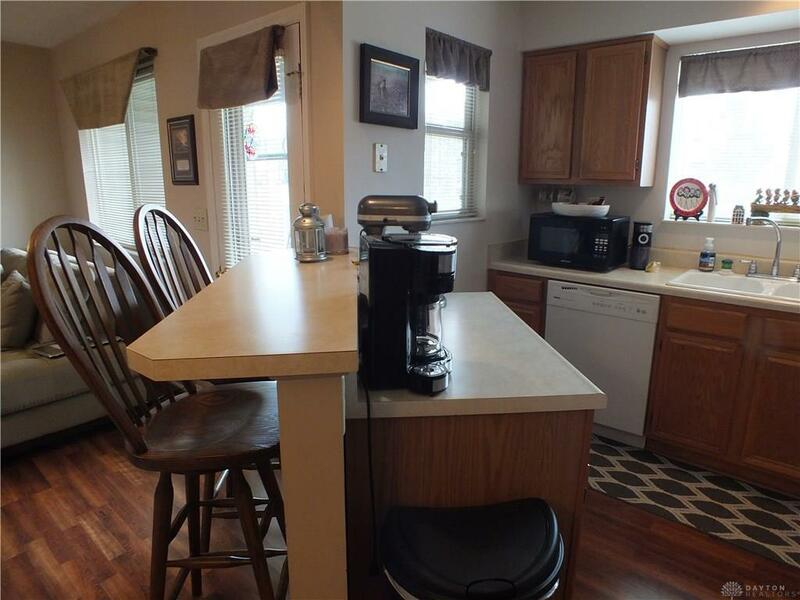 2 bedroom/2 full bath condo overlooking the water in the Bridgeport Condo subdivision. Featuring 994 square feet all on one level plus wood floors, neutral color paint, newer carpet in the bedrooms, and all of the kitchen appliances stay...Bonus: 1 car garage and reserved parking spaces...HOA fees include water, trash, sewer, hazard ins, ext. maintenance, mowing, snow removal and pool. Nothing to do but MOVE IN!!! Listing provided courtesy of Lance Martin of Irongate Inc.. © 2019 Dayton Area Board of REALTORS® MLS. Information Deemed Reliable But Not Guaranteed.